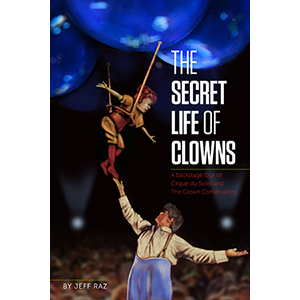 This book by Jeff Raz offers a unique ‘backstage tour’ of Cirque du Soleil and the Clown Conservatory. 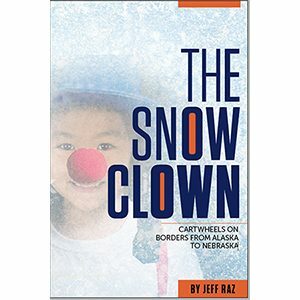 ‘The Snow Clown’, takes a clown into culture clashes on the frozen tundra and America’s heartland. Order today!